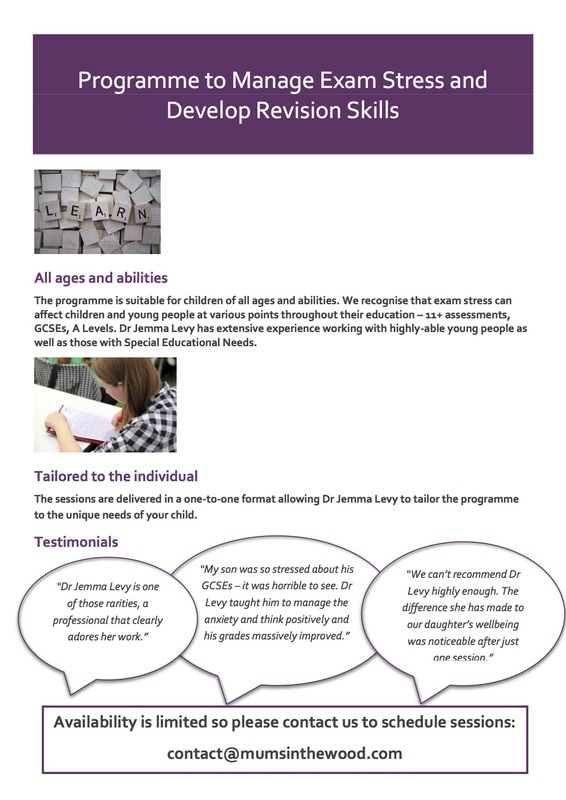 Dr Jemma Levy is an Educational and Child Psychologist who completed her doctoral degree programme at University College London (UCL). She works with children and young people aged 0 to 25 years old, to comprehensively assess the individual’s strengths and needs to overcome any barriers to learning and to uncover their learning profile. This enables her to devise a comprehensive strategy and intervention guide to ensure that every child reaches their full potential and makes optimum progress. Jemma is truly passionate about the education of children and young people and believes that every child has strengths that can be uncovered and used to support their learning. 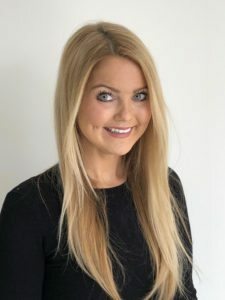 She uses a range of psychological and psychometric assessments, including cognitive, memory and executive function assessments to explore a child’s learning profile. By working with their family, school staff and wider support system, Jemma proactively ensures strategies and recommendations are put in place to enhance learning. Social skills training (including Lego-based Therapy). 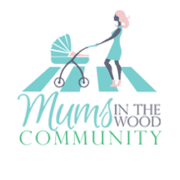 Jemma has worked in a range of London Local Authorities and both mainstream and independent school and pre-school settings. 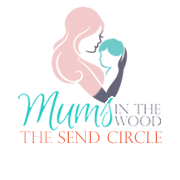 She prides herself on being able to make and maintain a wide network of positive professional relationships. 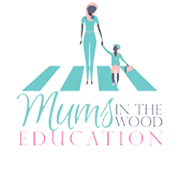 She is registered with the Health and Care Professions Council and maintains a strong interest in the latest research and developments within education and Special Educational Needs. She works out of her Harley Street Clinic as well as on an individual basis at her client’s home. 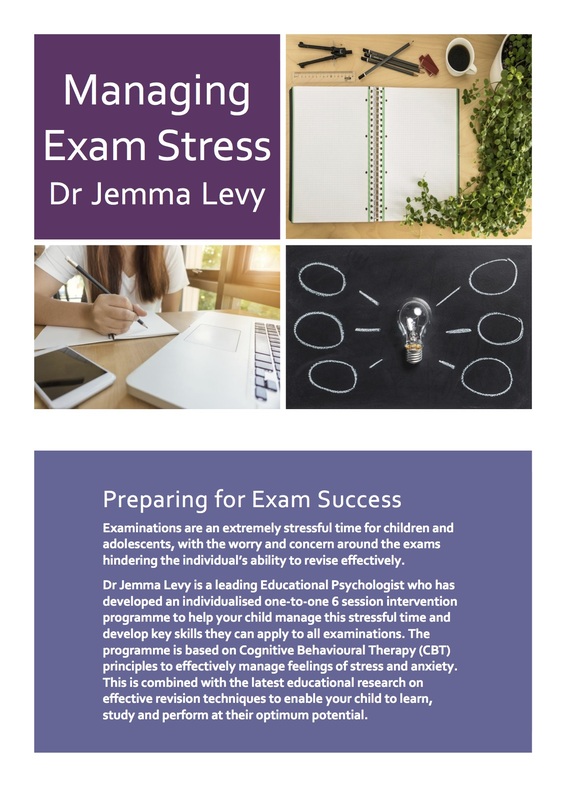 Exams are an extremely stressful time for children and young people, with the build up of pressure often impacting their performance in the exam itself. 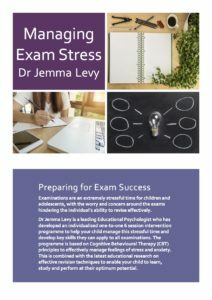 Dr Levy, offers a 6 session exam stress management course which is delivered one-to-one with the child so it can be completely tailored and individualised for their needs. It is suitable for any age child or young person and all abilities and uses Cognitive Behavioural Therapy (CBT) principles to develop effective coping techniques. The course also includes strategies to optimise revision and learning. If interested, please register below.